We’re glad to announce that we’ll be taking part in the Texas Jail Association 32nd Annual Conference with our Smiths Detection partners. The event will be held in Austin, TX, on May 14-18. 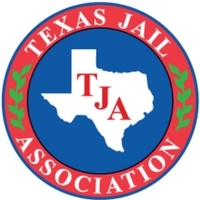 The Texas Jail Association main goal is “To provide a distinct and unified voice for correctional officers working in local jails”. Antonio Navarro, Pemica’s General Manager, says “It is important for us to participate in these kinds of events, so we can show our customers the latest developments in security technology in Smiths’ products in order to make prisons even safer”. We’re sure this will be an amazing opportunity to keep growing in the security market. So, make sure to visit us at booths #81 and #82!